I like Joel Osteen. I think that he is a wonderful man. My mama really loves him. He is probably the best known minister in the world today. He is warm, gentle and uplifting. He is a great encourager and I have no doubt that he is absolutely sincere and that he loves God. His message is positive and uplifting. It is also half baked and full of error. Of all of the Word of Faith televangelist, he is probably the most conservative when it comes to the Health and Wealth message. The problem is that Joel only paints half the picture. He only presents one side of the Christian experience, and he does not preach and teach the whole Bible, nor will he say anything that would offend sinners. He just teaches the fun parts. I liken Joel to a mother that only feeds her children cake and candy. No meat, no milk and no veggies, only the sweet stuff. Of course her kids would be happy with the constant diet of snacks and desserts, but soon they would die. The only part of the Bible that Joel majors on is the blessings. He is right in saying that God is a good God, but God may not always have the kind of life for us that Joel preaches. 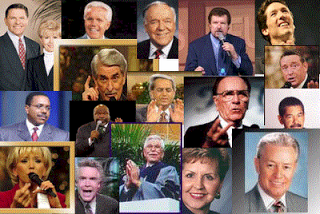 Think of all the preachers and Christians rotting away in prison cells all over the world. Think of the Apostle John working the rock quarries on Patmos as a prisoner slave. Think of all the parents that will welcome a special needs child into the world. Think of all the born again Christians living in severe poverty and famine in Third World countries. Believers all over the world are being tortured and executed because they profess Jesus. Word of Faith people suffer the very same problems, sicknesses and crisis that other church people do. Even Joel Osteen’s father died of sickness and disease. The point is that God has appointed many trials and tribulations to us all. This life on earth is a proving ground. 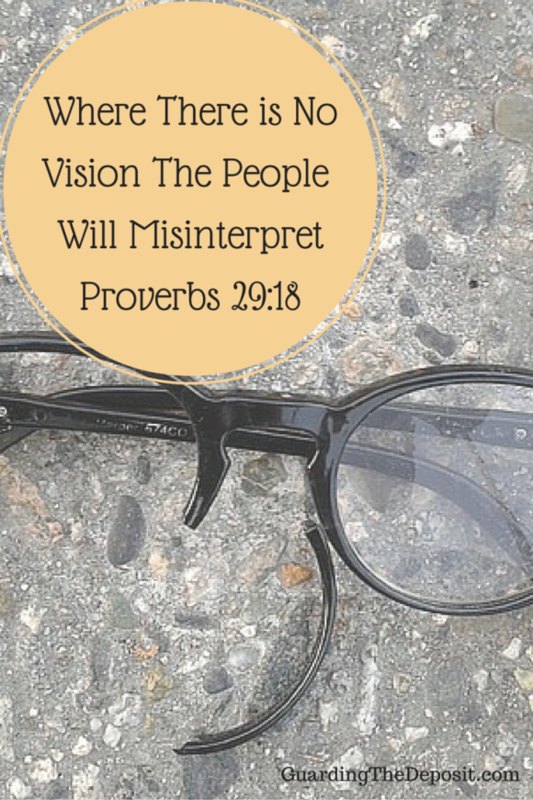 We live in a sinful and fallen world full of mean people. Your best life will never be here. Good times and bad times come and go for everyone. 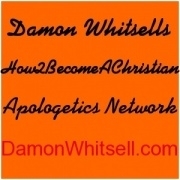 The New Testament is loaded with promises of trials, persecutions and wilderness experiences. 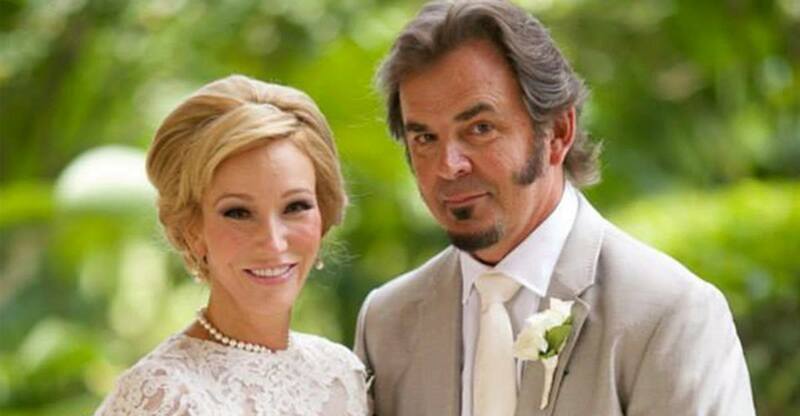 Not everyone will be blessed with multiplied millions of dollars as Joel has been. Some Christians will always suffer in poverty. I know preachers in Kenya and Tanzania that live in dire poverty, lack and sickness. Last year one of the churches was burned to the ground with forty children inside. The Jews had no promise of eternal life and Heaven. Their Heaven was down here on the earth. Their covenant promised health, wealth and protection as long as they walked in complete obedience to the covenant. The New Testament believer lives under a spiritual covenant which promises eternal life, forgiveness and sonship. Israel’s covenant was a physical one. The vast majority of Health and Wealth doctrines are Old Testament promises to Israel. 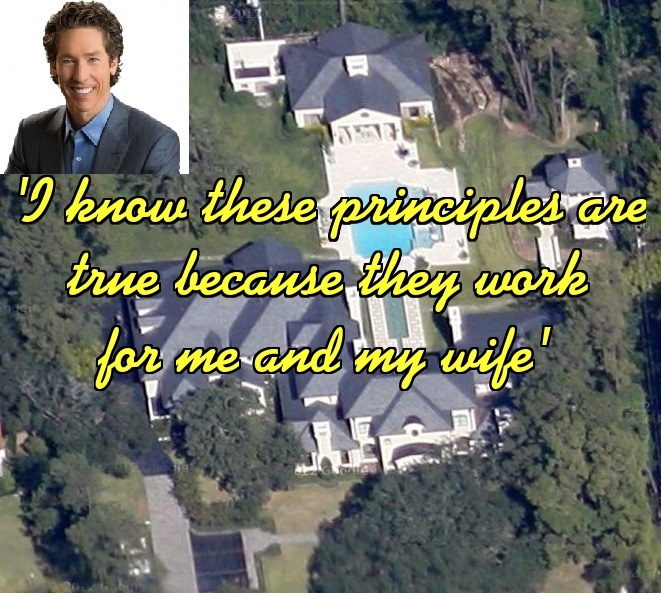 Joel Osteen is so successful because he is selling what everyone wants: health, wealth and success in life. But the New Testament paints a much different picture. I cannot find any scriptures where Jesus promises success and wealth to everyone in this life, but he did say that would suffer much tribulation.